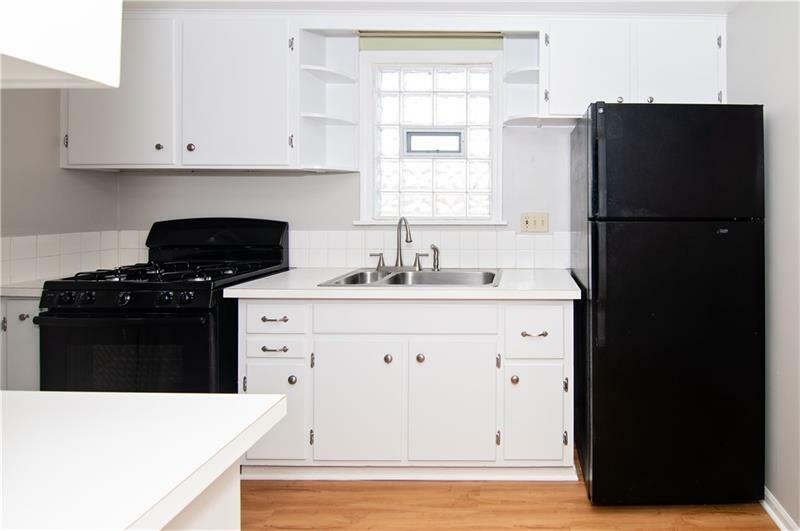 This updated traditional Pittsburgh home offers a very convenient location to major highways and recent updates throughout! 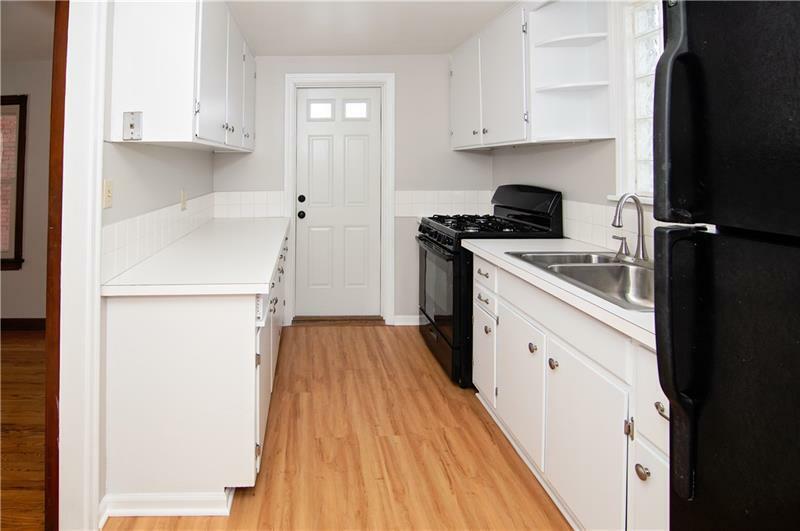 Offering great views of the neighborhood from upstairs and the backyard, this home also boasts an oversized side yard that would be a great space for children or pets to play. 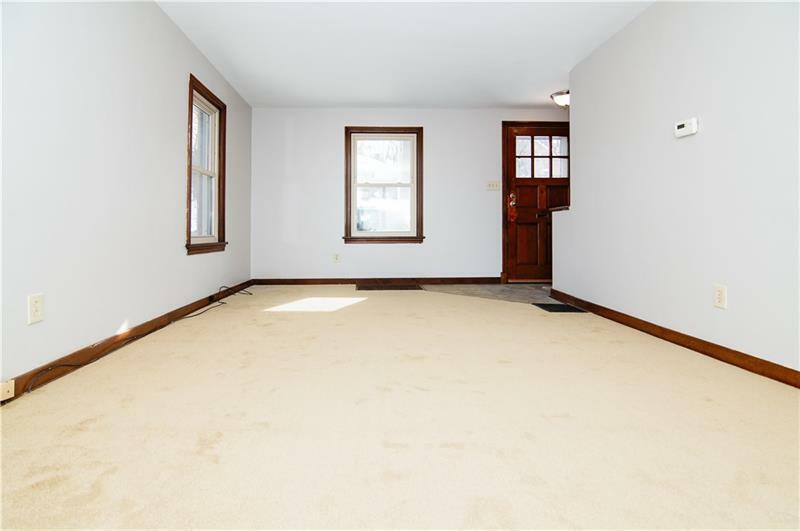 Recent updates include Pella windows and door on the first floor, Bryant HVAC and water heater, new carpet and paint throughout. 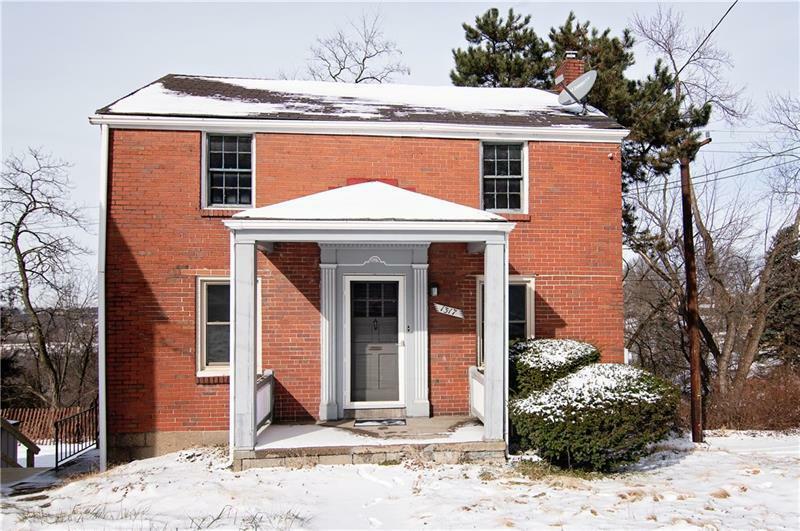 Minutes from the city of Pittsburgh, 376 and 76 this home would be great for first time buyers, investors or downsizers!